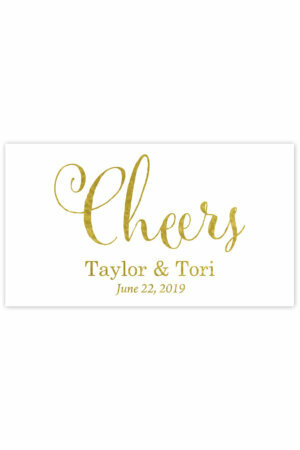 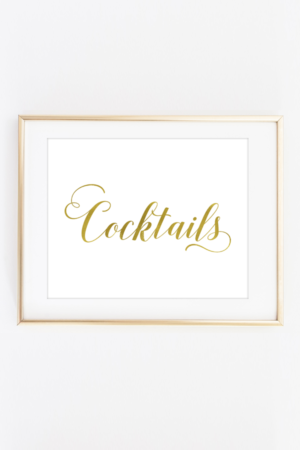 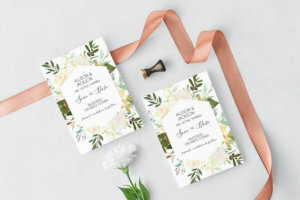 These foil printed date night idea cards are perfect for bridal showers or weddings. 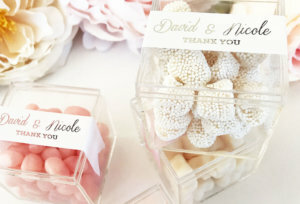 Use these to have guests fill out date night ideas for the newlywed couple. 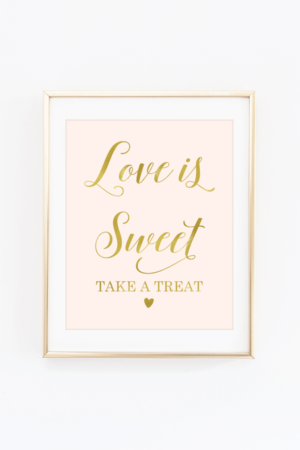 These foil printed advice for the newlyweds cards are perfect for bridal showers or weddings. 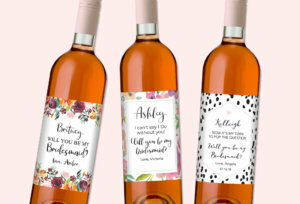 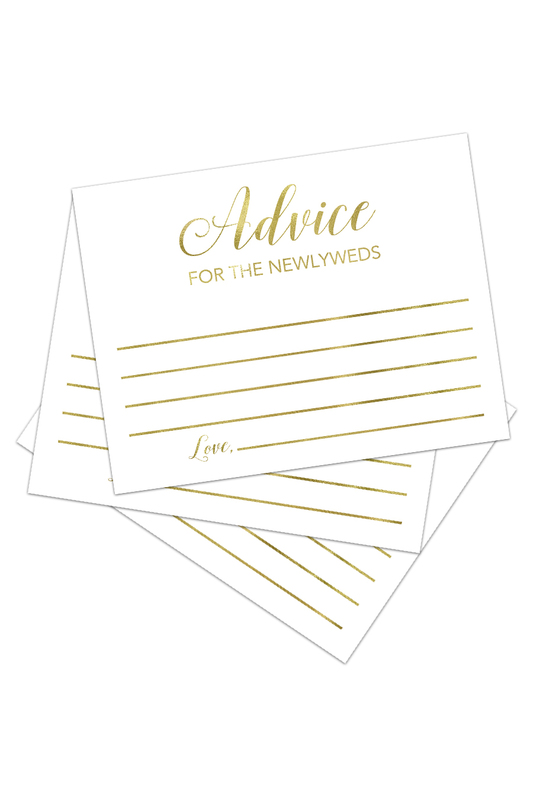 Use these to have guests fill out advice for the newlywed couple.